Hey guys! 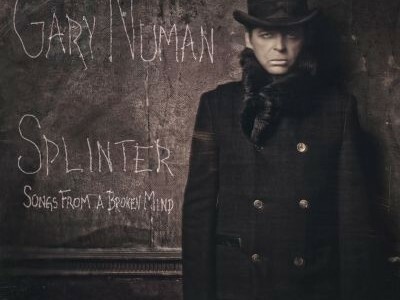 Competition time again – thanks to Sanctuary Dudley, we have a pair of tickets to giveaway for two of the Gary Numan shows on his forthcoming tour! The winner will be picked and random on Friday, November 8 at 5pm , and then they can select the gig that they want to go to. Does that sound cool? Of course it does. Details below. 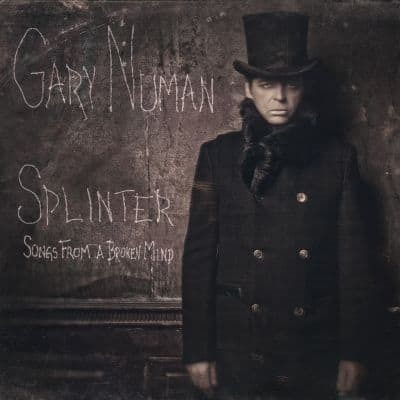 Which of these is NOT a track from Gary’s new album, ‘Splinter (Songs From A Broken Mind)’? Answers into competitions@soundspheremag.com by the time listed above.